Other teams set to face the Braves during spring training include the Boston Red Sox, the New York Yankees, the Detroit Tigers, and the Washington Nationals. 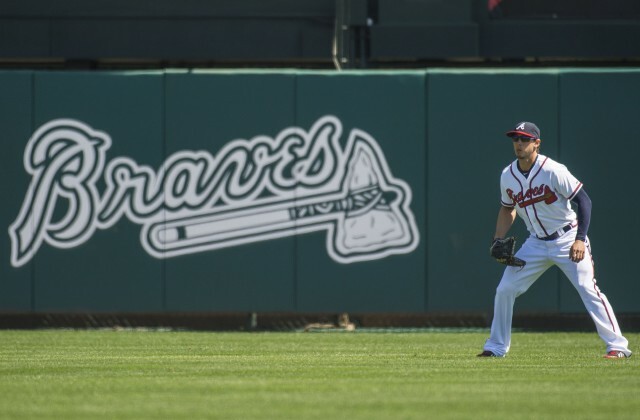 The Braves will play 18 games during their spring training session. Most of the games are 1:05 p.m. games, but four games will be played at night beginning at 6:05 p.m. The March 21 game is Military Appreciation Day and the Braves will honor veterans during the game against the Nationals. This is the 18th spring training season for the Braves at Walt Disney World’s ESPN Wide World of Sports Complex and Champion Stadium.